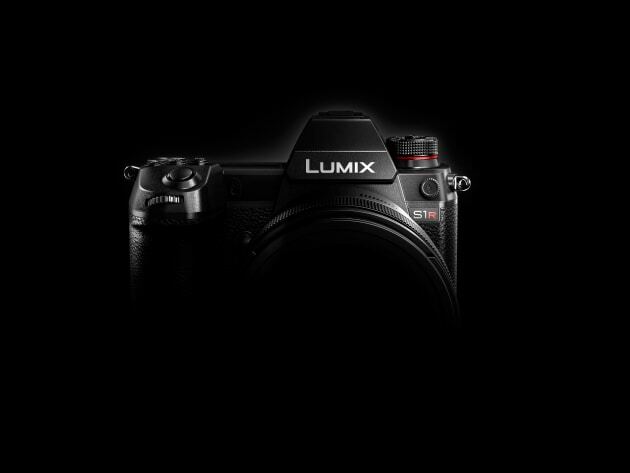 Due for release in early 2019, Panasonic has announced the development of two new camera, the LUMIX S1R and the S1. Both will feature a 35mm full-frame sensor, with 47 megapixel (S1R) and 24 megapixel (S1) resolution, the Dual I.S. image stabilisation system, and will be the world’s first full-frame cameras to support 4K 60p/50p video recording. As part of Panasonic’s alliances with Leica Camera and Sigma, (the L-Mount Alliance) an impressive array of adaptor-free lenses will also be available at the time of launch. Prototypes of the cameras were unveiled recently at Photokina 2018 in Cologne, Germany. The S1R and the S1 feature Leica’s L-Mount, opening up a range of possibility to use Leica glass. Meanwhile, Panasonic plans to develop and release a lineup of at least 10 LUMIX S-series compatible lenses by 2020, including a 50mm f/1.4, 24-105mm, and 70-200mm. A first for Panasonic, the cameras will both feature a double slot for XQD memory cards and SD memory cards, and a rugged triaxial tilt LCD, ideal for both professional photography and videography.